Autocal Solution Pvt. Ltd. has presently a service network across the country with 15 Pan India Locations & still growing, more than 3000 customers including 1700 pharma companies, more than 400 employees to cater urgent needs, covering the remotest of areas besides being present in small cities and large metros. 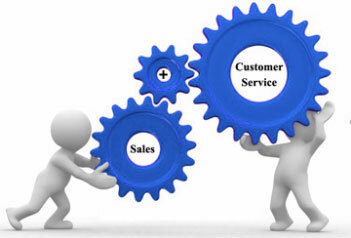 Customers are the assets of every business & we believe our service is not complete till the customer feels satisfied. During our journey, we felt the need of a focused approach for customer satisfaction. This is when we launched Autocal solution Pvt ltd in the year of 2002, a dedicated organisation for calibration, validation, HVAC, Environmental Safety, Health & Sustainability Services, PLC & training. 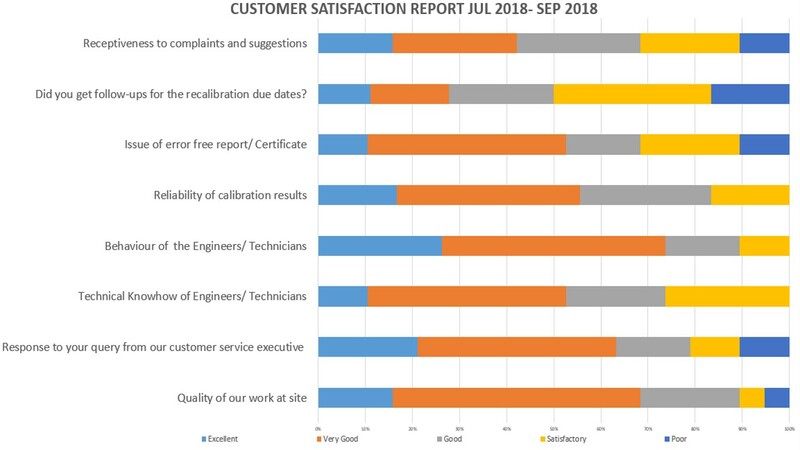 A team of highly skilled customer service professionals and service engineers, work toward giving timely solution to every concern of our customers. • Relationship Builders focus on developing strong, professional and long term business relationships. • Hard Workers will make more calls in an hour and conduct more visits in a week than just about anyone else on the team. • Reactive Problem Solvers ensuring that service issues related to implementation and execution are addressed quickly and thoroughly. • Challengers using deep understanding of the customer’s business to push their thinking and take control of the sales conversation.